ARKEMA COATING RESINS MALAYSIA SDN. BHD. Warganegara Malaysia yang berminat bekerja di Eternal Sand Sdn Bhd dan berkelayakan dipelawa untuk memohon sekarang juga. To assist in performing mum-processes relating to Account Payable functions; i.e. invoice sorting, scanning, posting and filing of invoices for different types of purchases. To assist in preparation of monthly creditor reconciliation. Maintaining proper filing system and to ensure traceability of documents. Candidate must possess or currently pursuing a Diploma or Bachelor's Degree in Accountancy / Business Administration or equivalent. 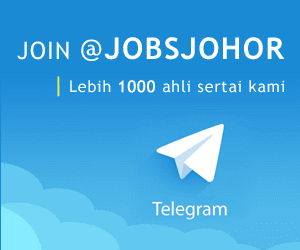 Required Ianguage(s): Bahasa Malaysia, English. Computer Proficiency: Ms Excel, Ms Words, Ms PowerPoint, etc. 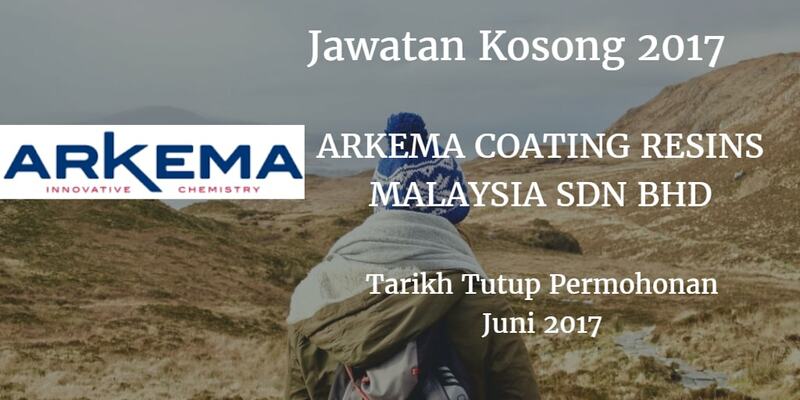 Arkema Coating Resins Malaysia Sdn. Bhd.